You don't want to miss out on this beautiful three bedroom, two bathrooms well-maintained home located in a great neighborhood. 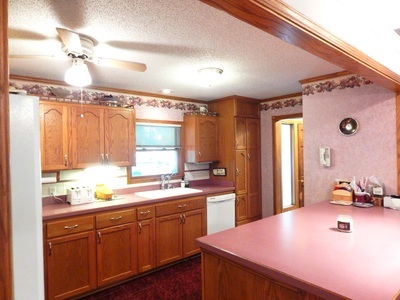 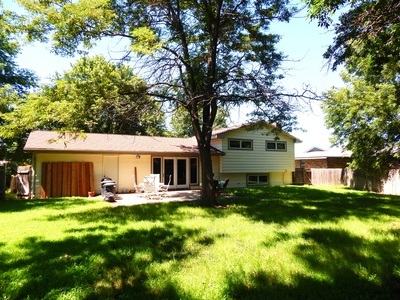 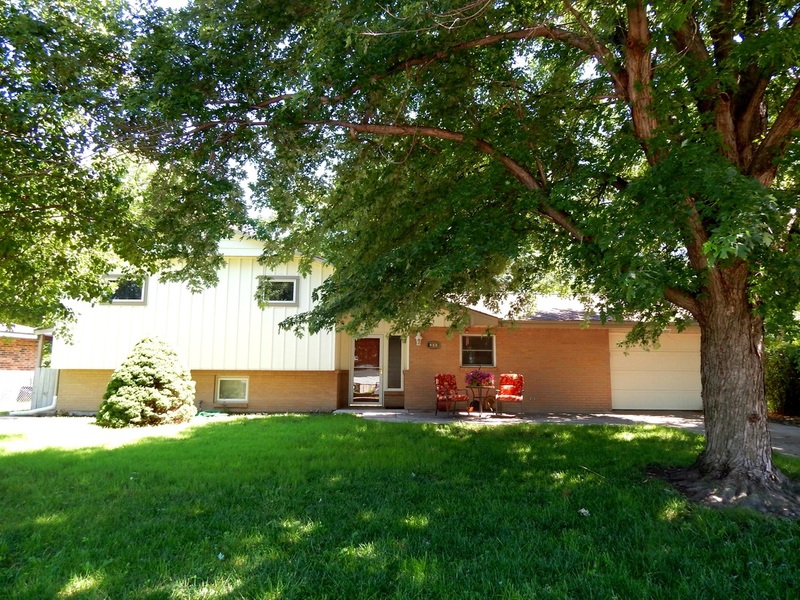 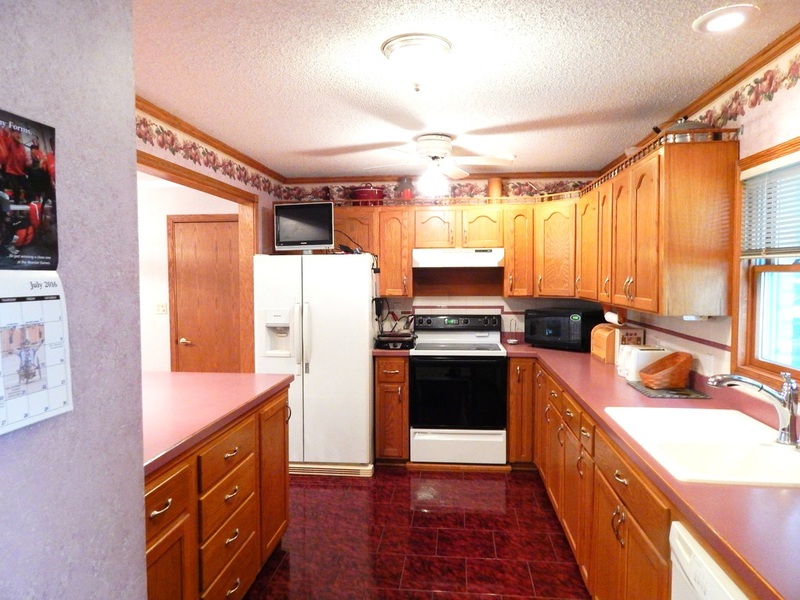 This tri-level home has a very nice open kitchen with wood cabinetry, wood laminate floors and beautiful Pella doors that open to a large fenced in backyard. 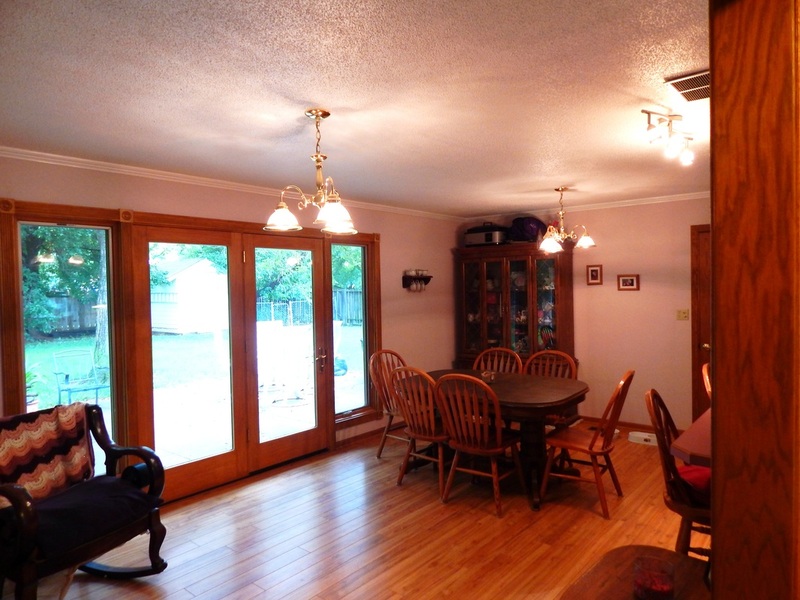 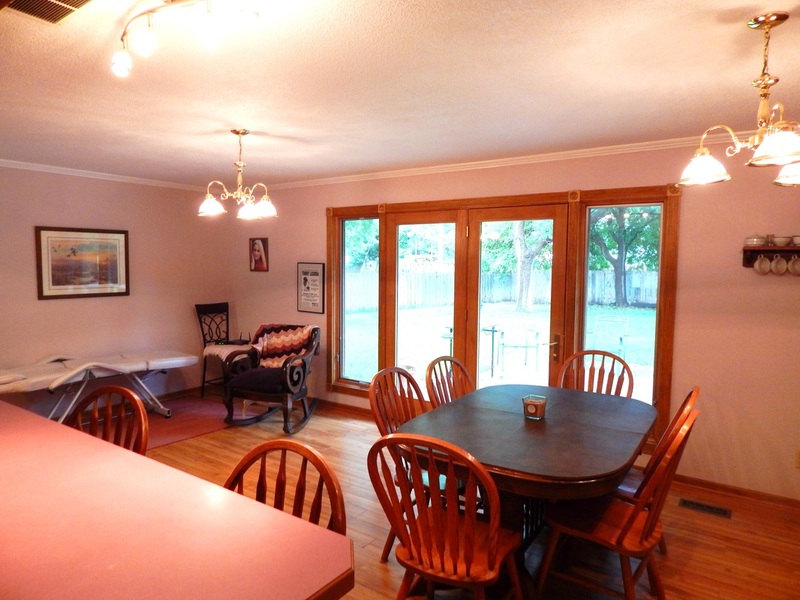 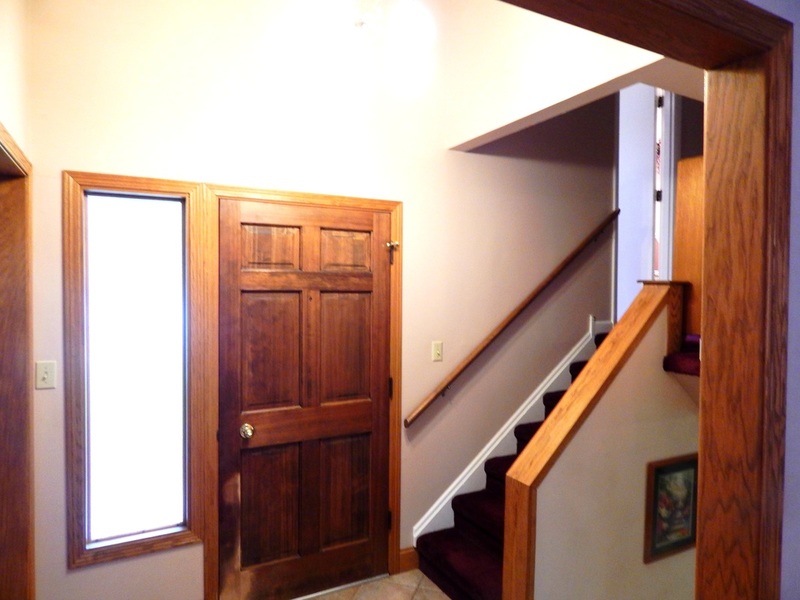 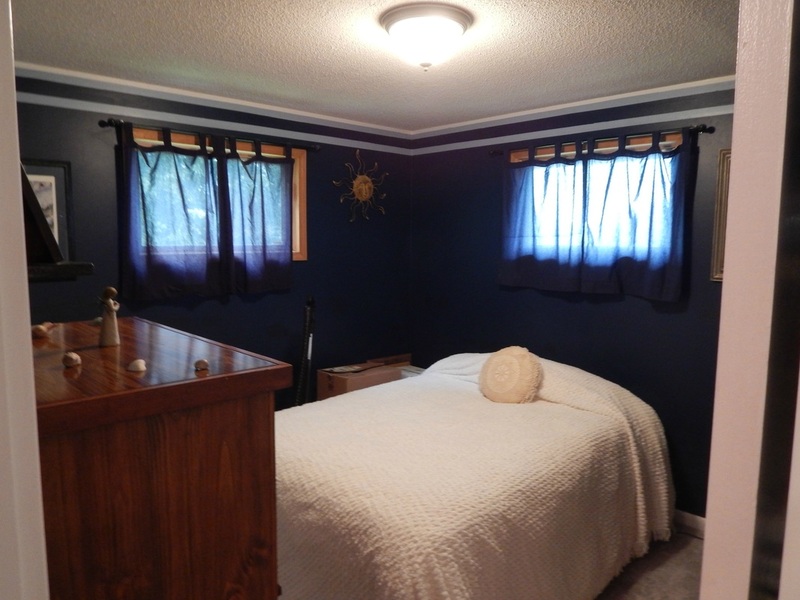 Downstairs there is a very large family room with a gas starter fireplace, utility room, and shower. 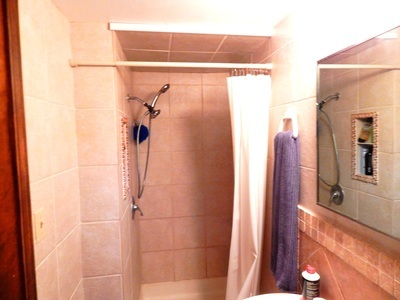 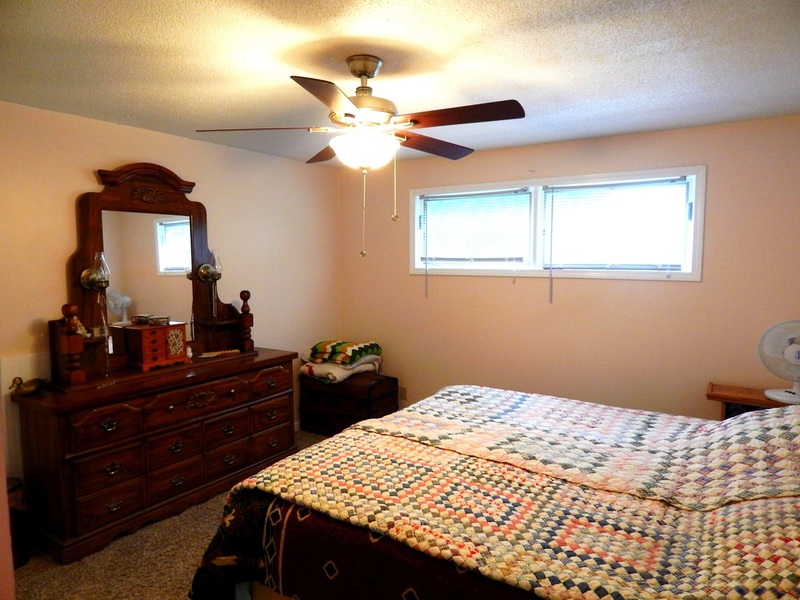 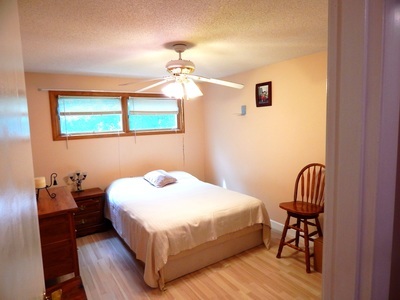 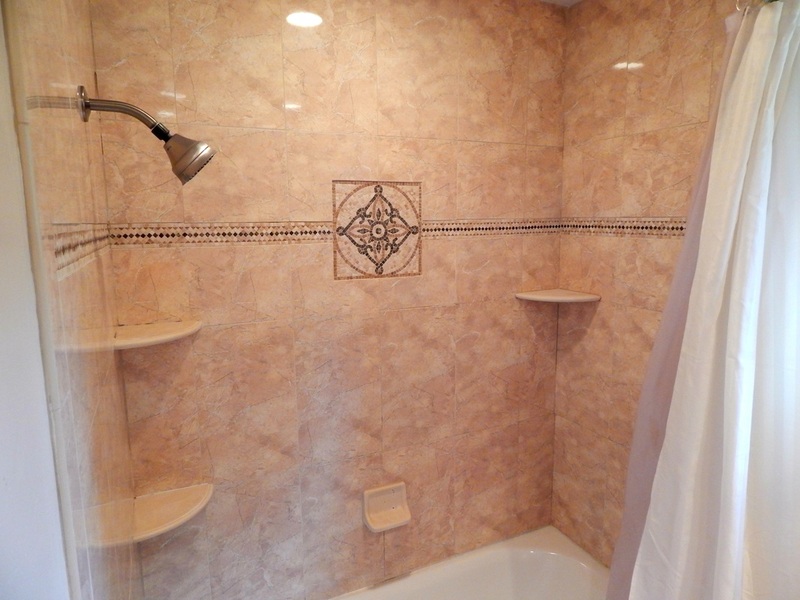 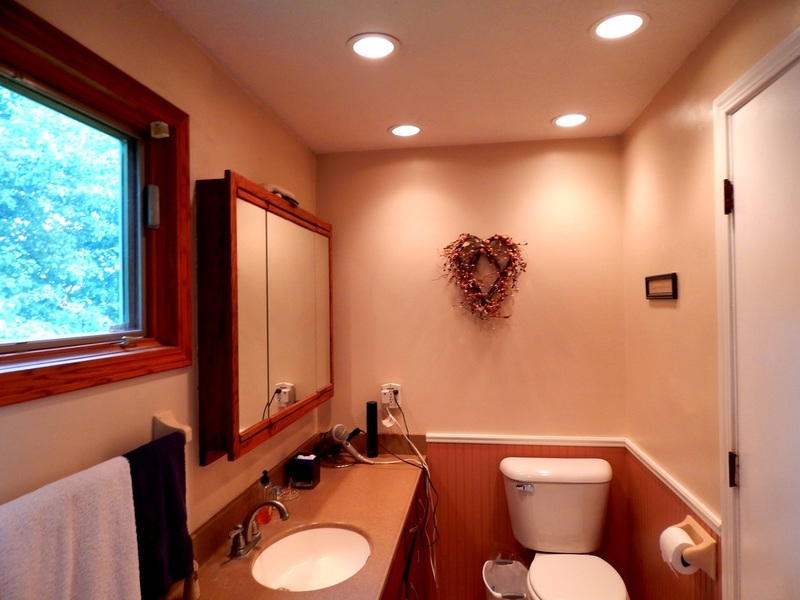 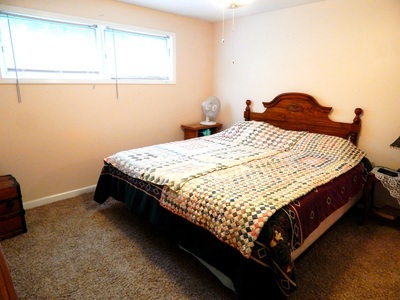 Upstairs you will find three bedrooms and a large beautifully tiled shower bathroom. 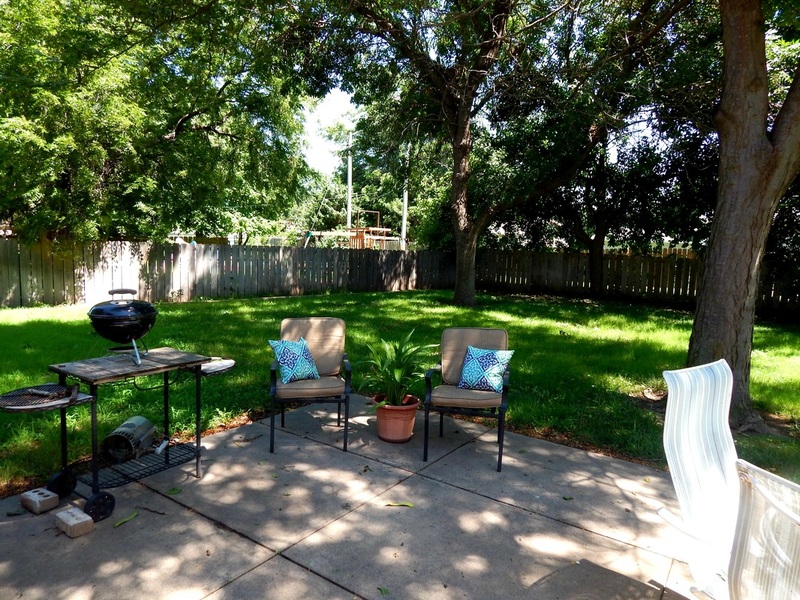 Additional amenities include a one-car attached garage, front and back sprinkler system, utility shed, small fenced area for a dog, replacement Pella windows throughout the house and tiled entryway. 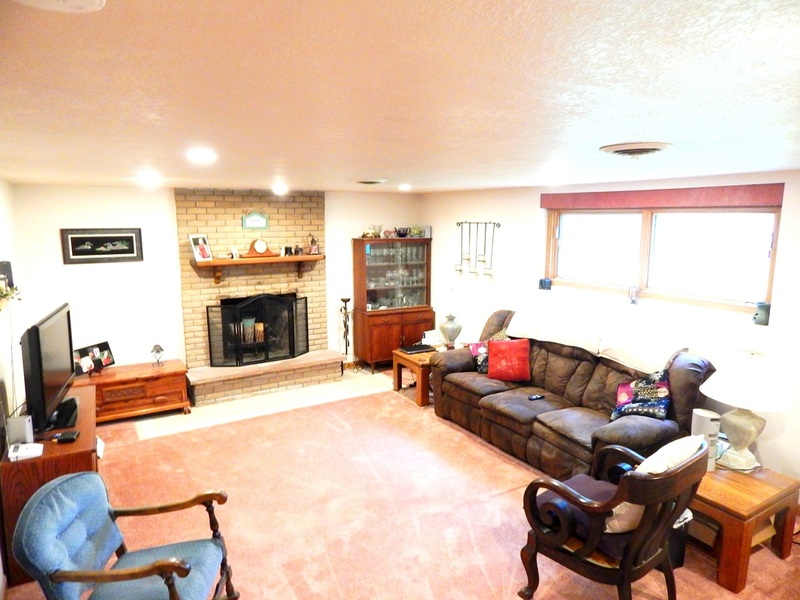 Give us a call today for a showing.